Two available widths: 84" or 88"
Every year like clock work, the cool autumn winds start blowing around and you know the snow will soon follow. The winter has its good sides, but shoveling snow out of the driveway is not one of them. What if you’ve already shoveled snow for the last time? 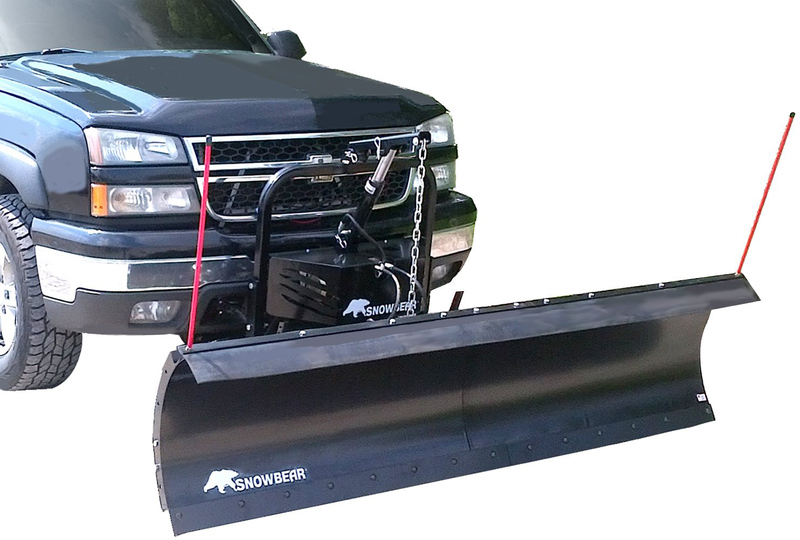 It sounds crazy at first but when you take a looks at the uncompromisingly tough and easy to use SnowBear Hydraulic Snow Plow, you’ll start to realize that maybe you have shoveled your last driveway. Thanks to the wirelessly controlled hydraulic and steel chain lift system, you can raise and pivot your plow without ever leaving the comfort of your heated cab. 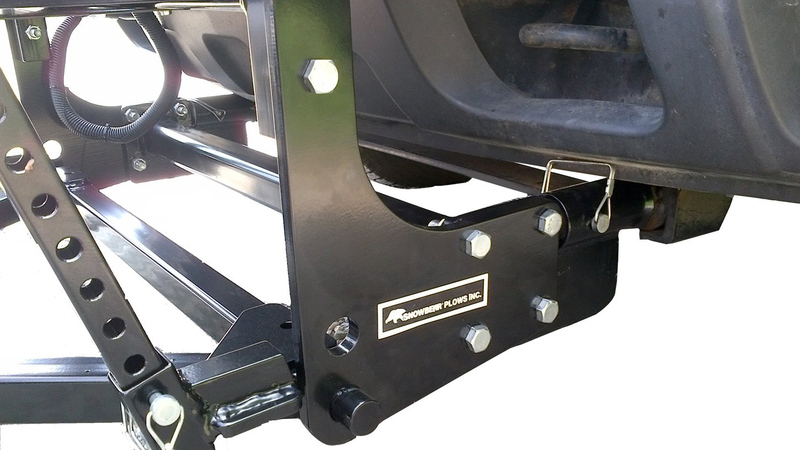 Each application ships with custom mounting brackets which will connect this plow directly to the frame of your truck or SUV. 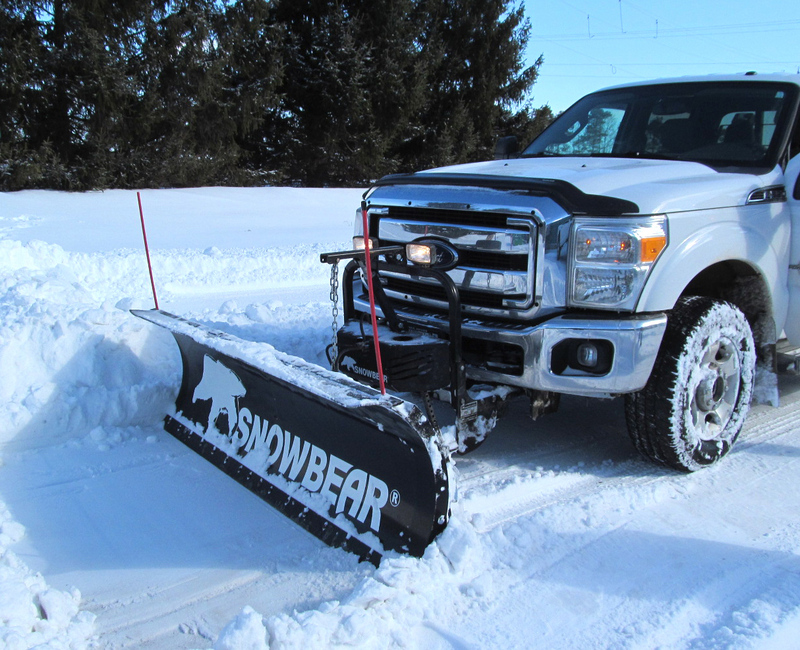 The perfect fit for midsized pickups like your F150s, 1500s, and Titans, this plow also gets the job done on larger trucks and SUVs. Designed with patent-pending TerrAdapt (Terrain Adaptive Technology) this plow is perfect for personal or light commercial needs. 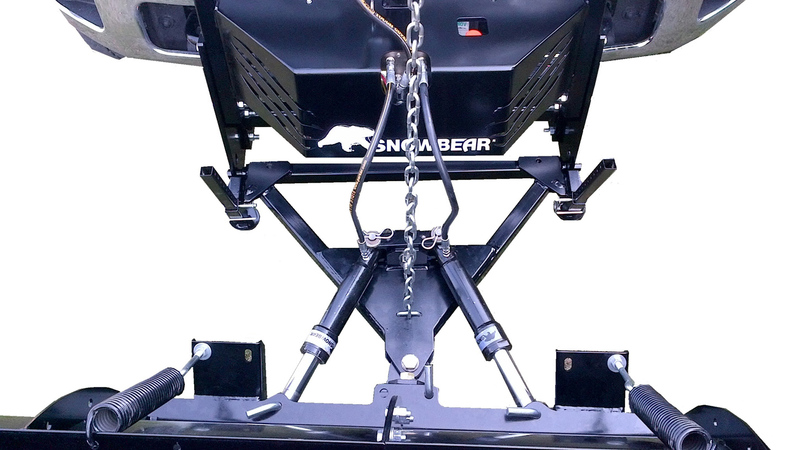 The SnowBear Hydraulic Snow Plow comes in two widths, an 84" (7') or 88" (7'4") model. Everything you need for a complete installation and use is included, including a caster kit for easy storage. This steel plow is finished in a black powder coat and backed by a 1-Year Warranty. We currently do not have any FAQs for the SnowBear Hydraulic Snow Plow. If you have any questions, email us at [email protected]. 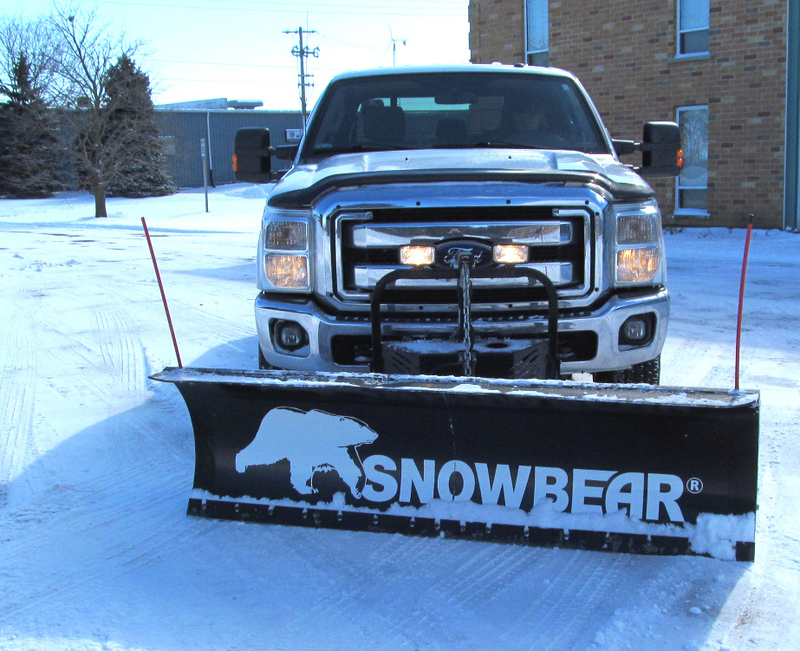 The SnowBear Hydraulic Snow Plow carries a 1-Year Warranty. Colby S from Conway, AR, who drives a Chevrolet Tahoe. Good looking products that are heavy duty. Simple to install with the right tools. I will know better how it works when we have snow later this winter. I expect I will buy another one if I like it.